ECommerce enterprises are the major beneficiaries with the advent of Cloud Computing. These businesses, mostly attract visitors and sales online. More than 60% of its resources used before sales are available online. Other aspects of eCommerce is sourcing products from vendors, product delivery to customers and managing the supply chain is offline. A typical eCommerce business relies heavily on virtual transactions. These activities prompt the enterprise to build attractive and heavily featured websites with database, high end applications (both web and mobile), high storage and computing capacity for fast performance, 24 X 7 availability, accessibility on every mobile device. Cloud computing is the advanced form of on premise hosting and are designed to manage the feature deficient in eCommerce sites. There are typical problem for eCommerce businesses like website break down during peak hours or surge in traffic, sudden need for space due to increase in product portfolio and built in apps, ERP (like inventory management or Customer Relationship Management). Cloud Computing has auto scaling, load balancing features which automatically adjusts with the sudden need for increased computing and increased storage thereby allowing smooth functioning of the online resources. Amazon Web Services is the leading cloud computing company and offer computing services for eCommerce enterprises. We have discussed one of the cases to understand the benefits of using Cloud Infrastructure and services. 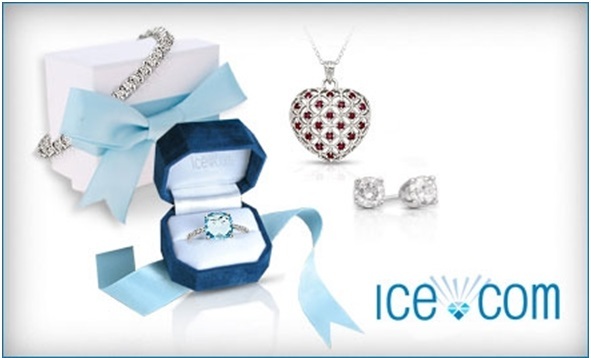 Ice.com , an eCommerce enterprise into retailing jewelry migrated to Amazon Web Services Cloud. It is based out of New York, United States. ICE was growing fast with its increasing need for IT hardware and ,so, hosted on two servers located in Montreal, Canada. They were bearing a monthly expense of $26,000 for managing the physical servers. 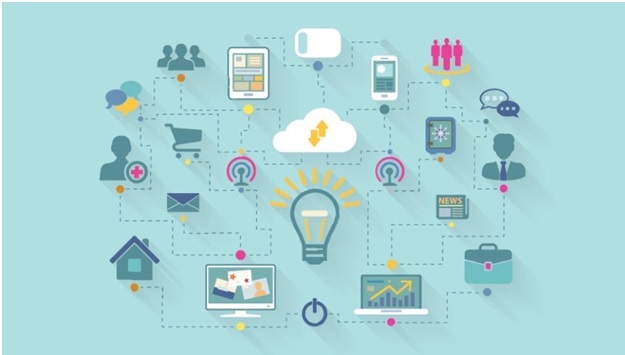 Besides, they were running a risk for no disaster recovery plan for the resources and also had plans to introduce many new web store application, an enterprise resource planning (ERP), a content management system ( CMS) and a business intelligence ( BI) platform for the smooth functioning of the business. ICE hired an AWS partner for system development, remote administration, automation, deployment and scalability of web applications on AWS Infrastructure. AWS sets up ICE eCommerce sites, ERP, CMS, BI keeping in compliance with the PCI (Payment Card Industry) standard and Cloud security best practices. ICE used all Amazon features like Amazon EC2 (Elastic Cloud Computing), Amazon ELB (Elastic Load Balancing) and Amazon EBS (Elastic Block Storage). Implemented Amazon VPC (Virtual Private Cloud ) to host the ERP and BI platforms. Amazon S3 (Simple Storage Service) for storing html and static pages. AWS IAM (Identity and Access Management) allowing secured authorized access to staffs and availing instances at multiple zones like East and West US coast with a proper disaster recovery plan. ICE reaped the benefit in fastest new application migration due to the presence of Cloud Infrastructure, otherwise, which have not been possible. Overhead staff expense was reduced to half wherein one database administrator and one IT professional replaced two administrators and three IT professionals. Moreover, AWS helped ICE to save $250000 annually for migrating to Cloud Infrastructure.